With the cost of living in Australia rising faster than wages, it’s easy to spend more than you earn. Clawing back a little from transport, grocery and utility bills makes a big difference to the bottom line. Refinancing the home loan can take time making it feel like more trouble than it’s worth, but when you can stand to save tens of thousands of dollars over the life of your loan it’s a worthwhile exercise. New online tools have streamlined the refinancing to take out all the hassle. Comparison site Uno allows users to get an estimate of their property’s value, compare options, and find the best deal in minutes. Their advisors then negotiate directly with the lender and apply online. Potential savings: to Up $53,000 over 25 years, or approximately $2,120 in one year. Each Australian household throws out an average of $1,000 worth of food each year. Food waste is a huge problem for the environment and our budgets, but with the help of the latest smart fridges it’s possible to cut back on thrown food and start saving on grocery bills. The Samsung Family Hub features built-in cameras, accessible from the phone, so you can see what’s already in your fridge while you’re at the supermarket - no more buying food you already have sitting the fridge at home. You can also set reminders for when you have food that needs to be used up, as well as order groceries, watch TV, play music and more right from the fridge. If you’re like most car owners in Australia, your car probably sits idle about 96 per cent of the time. 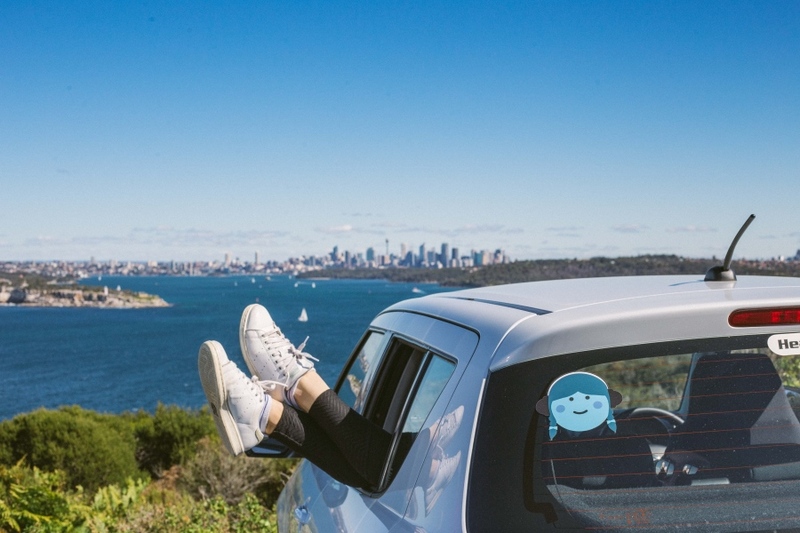 The average cost of owning and running a small car is around $8,000 by the time you factor in insurance, registration, depreciation and running costs like fuel and servicing. That’s a huge expense for something that spends most of its life sitting around. 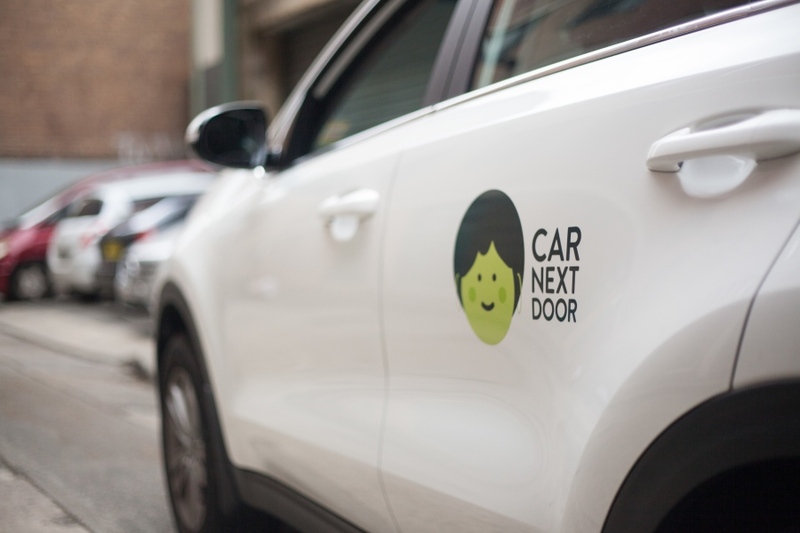 Peer-to-peer car-sharing platform Car Next Door makes it safe and easy to rent out your car to your neighbours at times you aren’t using it yourself. Insurance, tolls, fuel and key exchange are all taken care of. The average car makes around $3,500 a year. If you’re a good driver, why should you pay hefty insurance premiums? Ubicar rewards good drivers with lower premiums based on recent driving performance. Download the app and your phone will track how well you drive and offer you a variable premium each month - the better you drive, the lower your premium next month. With customers saving up to $660 a year, driving well could pay off in a big way. Imagine having your heating and cooling set to the perfect temperature all the time without jumping up and down to adjust the thermostat. The Nest Learning Thermostat learns your routine over the course of a week, then automatically adjust the temperature to suit your preferences and the changing seasons. It even uses sensors and your phone’s location to turn the climate control off while you’re out. The thermostat saves people an average of 10-12 per cent on hearing bills and 15 per cent on cooling. With the average power bill in Australia sitting at $1,751 a year, it’s estimated the thermostat could save upwards of $190 a year. Plus the app allows you to track your energy usage and see where you could save even more.